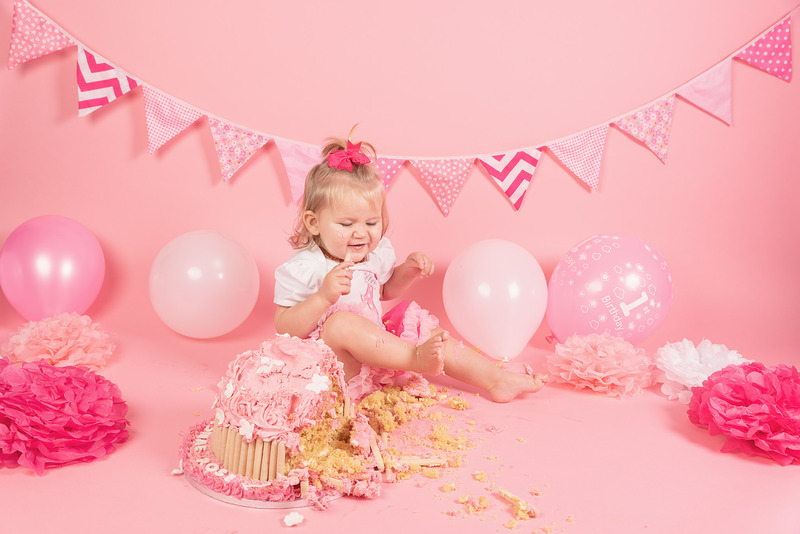 Cake Smash Photography session, this is a fun and messy way to celebrate the milestone of your little one’s first birthday. 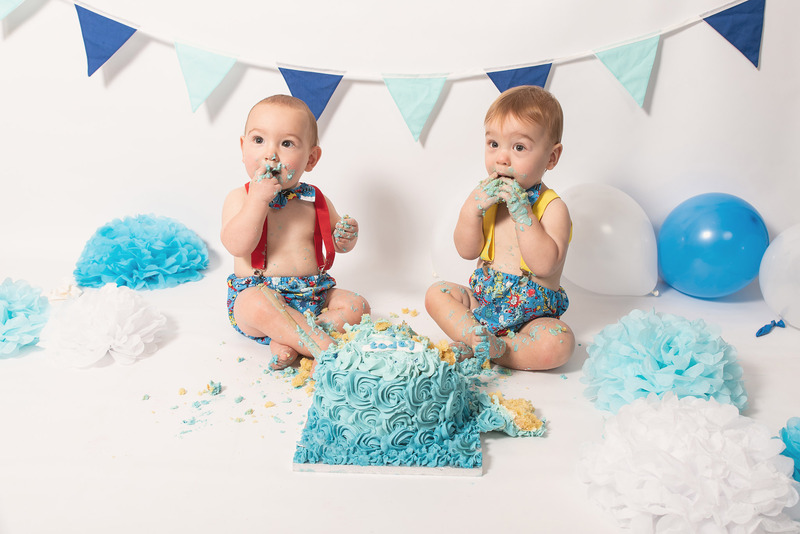 Capture the curiosity and the surprise as they tuck into a tasty cake but it doesn’t stop there, with my Cake Smash Photography session it includes “Splash time”. Towards the end of the session, you will have the use of my bathtub, a chance for your little one to have even more fun with lots of bubbles and rubber ducks. 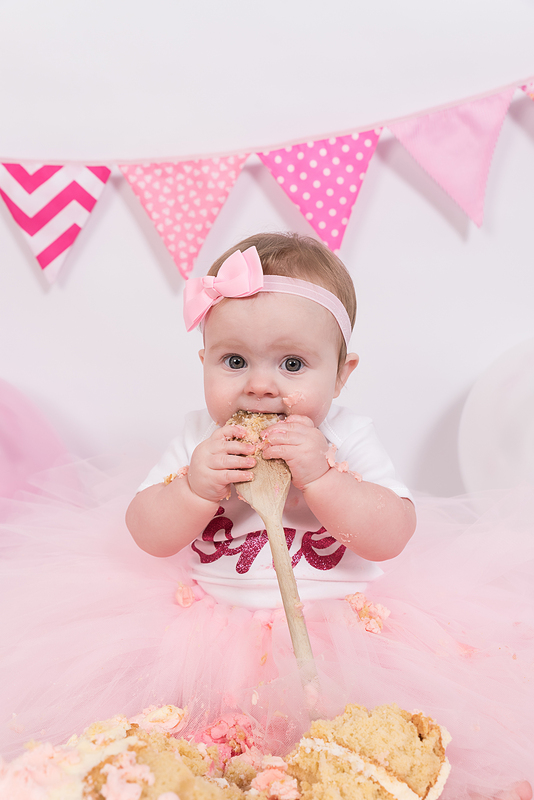 A cake smash photography photo session is a fun, joyful way to commemorate the milestone of your little one’s first birthday. I will capture your baby’s surprise, curiosity and delight as they tear into their first taste of sugar. 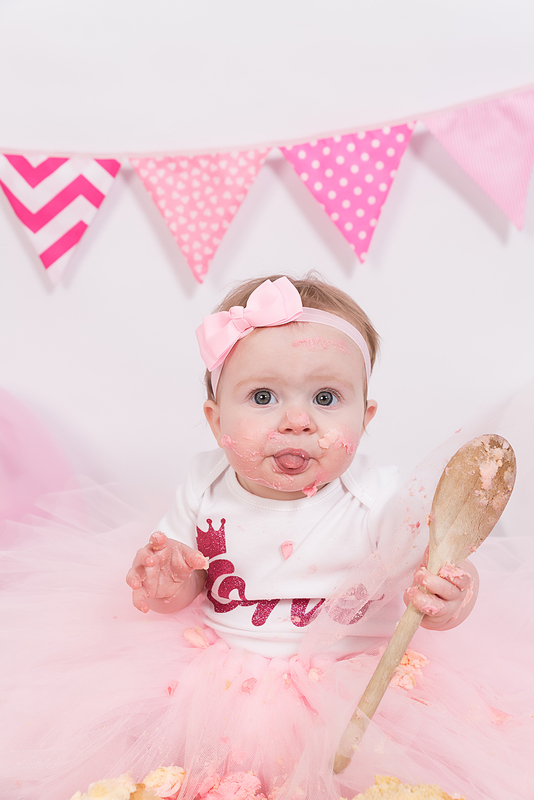 A cake smash is a great way to express your baby’s unique personality in a relaxed and carefree way. I start with some pre-smash portraits being taken of your child, capturing their many expressions. 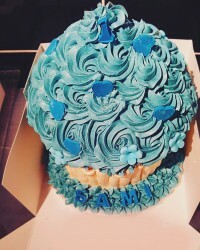 I then introduce the cake and let the fun begin finishing off with splash time at the end. Cakes are included with your session when you book at least 2 weeks in advance you can find out more information about the cakes below. Props and decoration are also included which consists of the following. Giant rubber duck, small balloons, paper pom poms, big letters and numbers, letterbox, metal bathtub. I also have a selection of cake smash outfits which can be used too. Images of the outfits can be sent on request. You can book as far in advance as you like, this ensures you get a slot that suits you best. 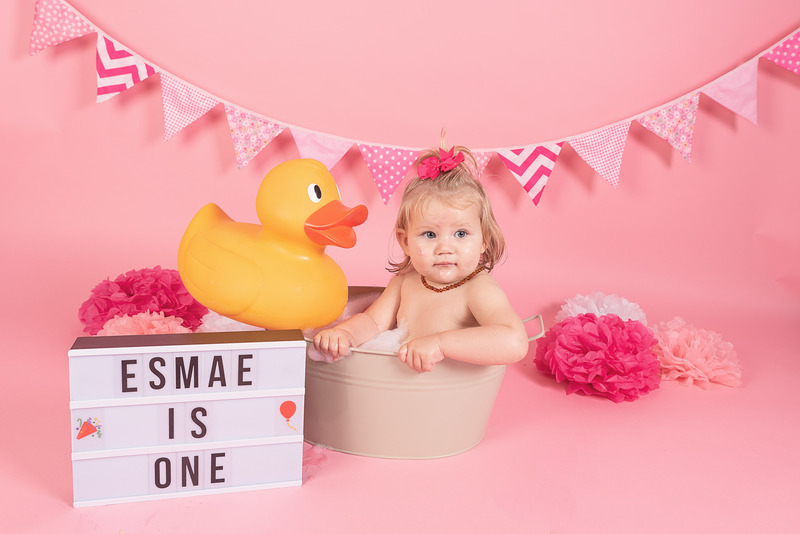 Most of my clients book before their baby’s birthday as images from their cake smash session are used to display at their baby’s birthday party and used for Thank you Cards. Please bring a change of clothes for both of you, as the icing can quite literally get everywhere. A few of your child’s favorite toys may also be a good idea too for comforting and distracting them at the beginning of the session. You can choose to bring your own personalized bunting with your child’s name on too if you wish. It’s up to you and can be as casual or dressy as you like. Most people choose to bring along a couple of outfits, usually one for the ‘pre-cake’ portraits and the other for the “Cake Smash” itself. 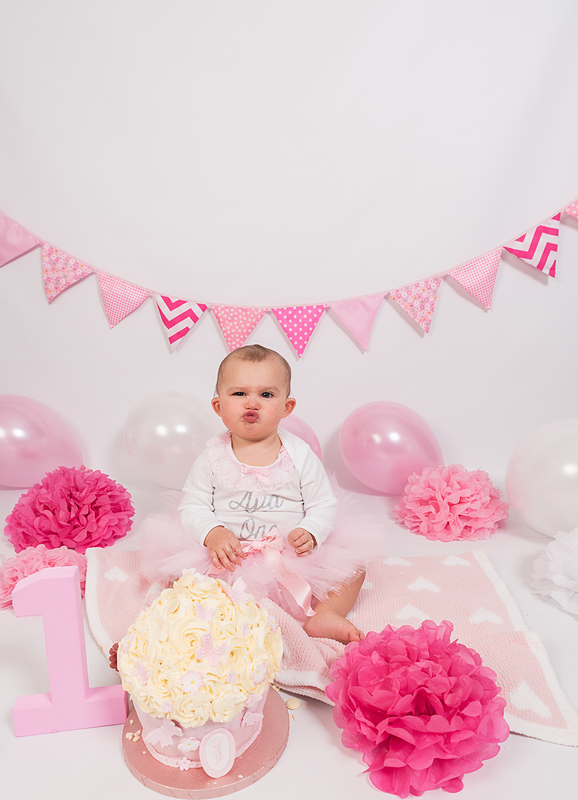 I love bare bellies on little ones for the “cake smash” teamed with tutus, a onesie or jeans. Feel free to dress and accessorize your child however you please. If your looking for something special and unique a great place to try is Esty and Facebook. If you have any questions at all, please feel free to call or email me and I will be happy to help you in any way to make sure that your child’s Cake Smash photos are something that you’ll cherish forever. After the session, images will be hand edited and I will invite you back to my home studio where you will be able to view you all of the images on a beautiful video slideshow. We can discuss products and packages and I will be here to answer any questions and help you choose the perfect package suited for your needs. 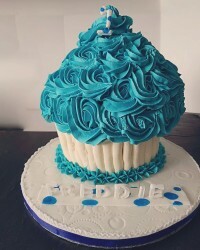 Smash cakes are included with your session when booked at least 2 weeks in advance but if you wish you can provide your own. 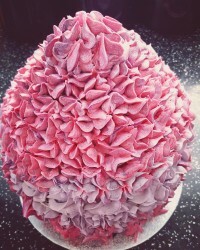 I am delighted to have teamed up with Cakes By Karen. 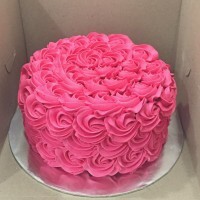 Karen has been making cakes for over 35 years and has been running a successful business for 6 years. Karen has a 5* Food Hygiene Rating, Fully Insured and has level 2 in Food Hygiene. 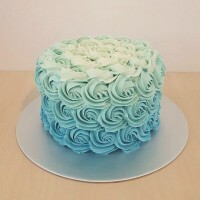 Karens cakes not only look fantastic but taste delicious too. You will find all the information below. £60 is required at the time of booking but please note you will receive £30 back as a credit towards any purchase making the session only £30. £30 credit towards any package, artwork products and digital images. GOT QUESTIONS? I CAN HELP!